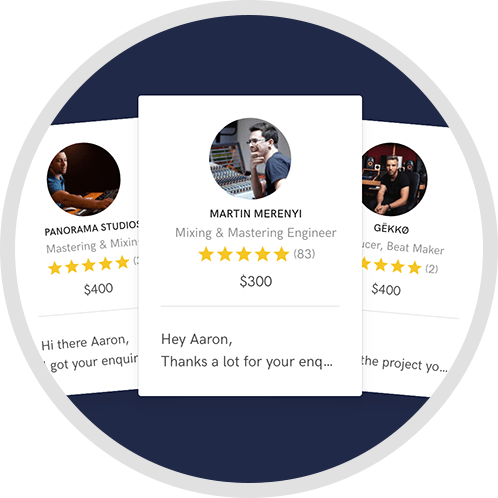 Hilltop is a modern recording studio that offers high-end acoustic recordings, virtual instruments programming, mixing & mastering that will sound good everywhere. 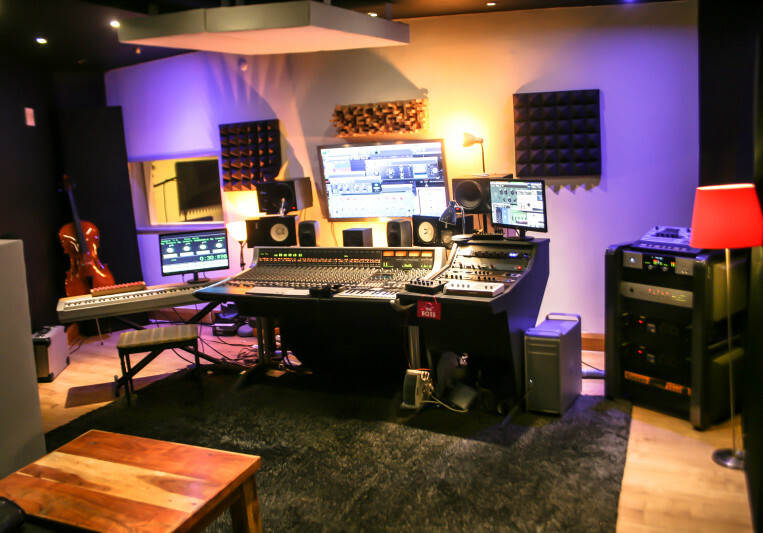 Hilltop recording studio has a spacious control room it is centred around a world-class SSL AWS 900+SE analogue recording console with 32 inputs and Total Recall System. Based in South East London, close to all major motorways, rail and airport networks, very easy access from the M25, only 17 minutes on a direct train from London Bridge. Hilltop Recording Studio is in a very isolated and peaceful location where you can concentrate 100% on the music. The atmosphere is one of creativity. 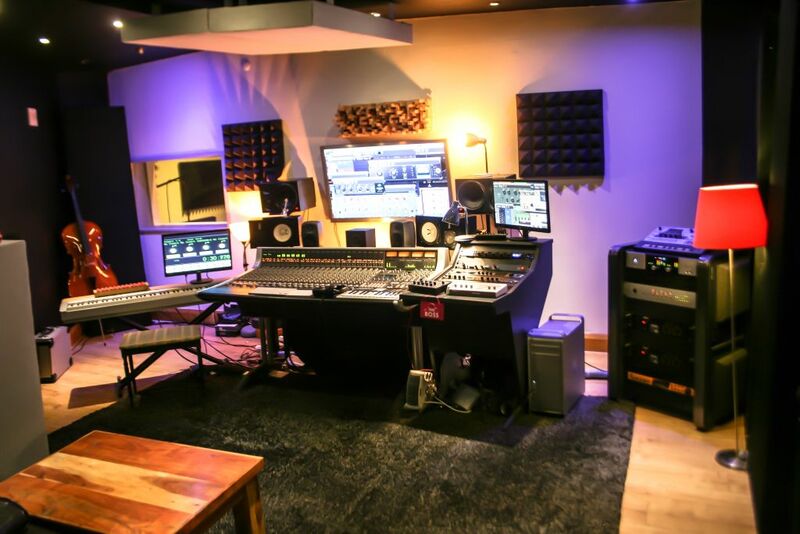 Hilltop recording studio can give you world class recordings and mixes that are of an exceptional quality, perfect for release and for National Radio play. 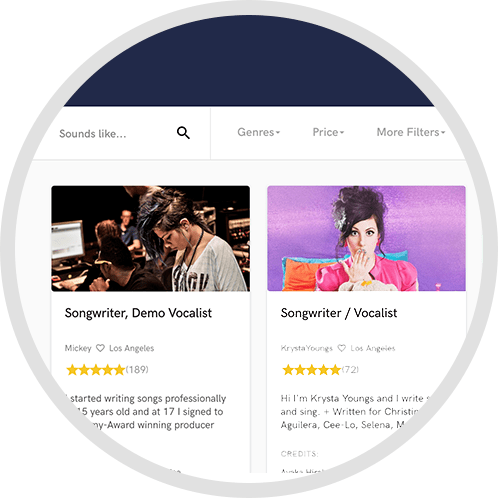 We offer the best quality music production. 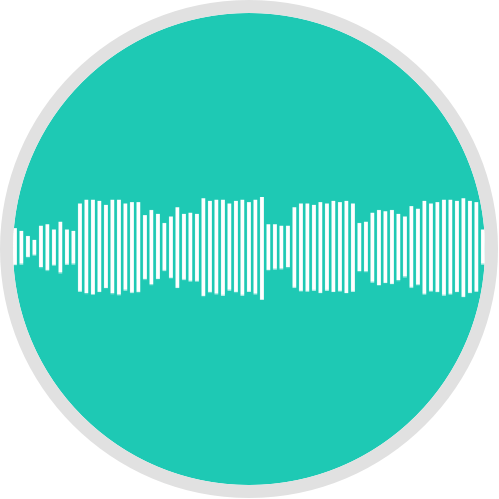 Whether your style is Indie, Hip-Hop, RnB, Pop, Dance, Rock, Dubstep, we have the knowledge, years of experience and enthusiasm to ensure that you are totally satisfied.